Prima Polymers Offer PP BAGS for packaging, covering & sheltering products.The Woven Fabrics is available in Various Size, Thickness & Quality Available in Laminated and Unlaminated. Being one of the trusted organizations in the market, we are engaged in providing a wide range of PP Plastic Bag. Backed by rich industry experience, we offer an exquisite collection of PP Printed Bags. These bags are crafted by our skilled craftsmen using high grade PP material procured from reliable sources of the industry. These bags are known for durability, eco-friendliness and attractive designs. We offer these PP Printed Bags to our clients at market leading prices. We are expert in manufacturing premium quality of Small PP Bags. 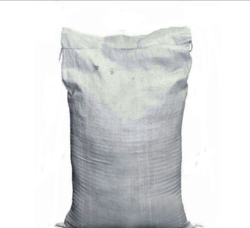 We have designed our Small PP Bags as per the requirements of the international standards and attributes. 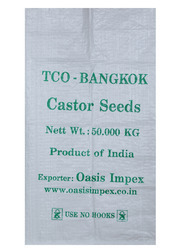 We are recognized in providing the best quality Small PP Bags in multiple shapes and sizes.